BELLEVILLE – All lanes of Highway 401 between Brighton and Cobourg were reopened late Tuesday afternoon following a multi-vehicle crash that closed the busy highway for several hours. Northumberland OPP reported at about 4:30 p.m. that both eastbound and westbound lanes had been reopened. The collision involving tractor-trailers and cars took place at Northumberland County Road 25 near Colborne. Police say there were no major injuries. 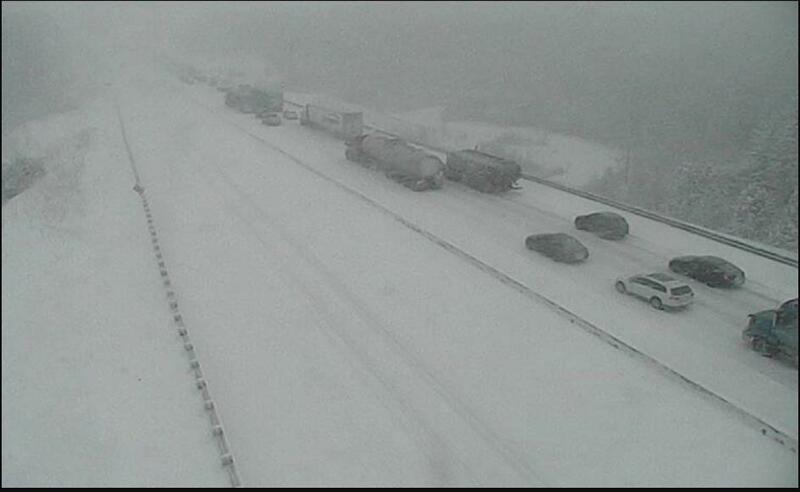 Whiteout conditions caused the collision, the OPP said.